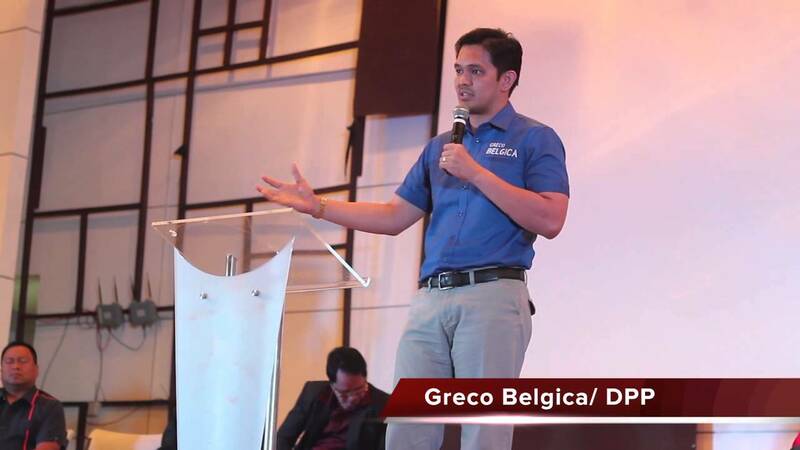 Former Manila councilor Greco Belgica, took social media to express his two cents on the successful first day of the bilateral meeting of the world leaders. 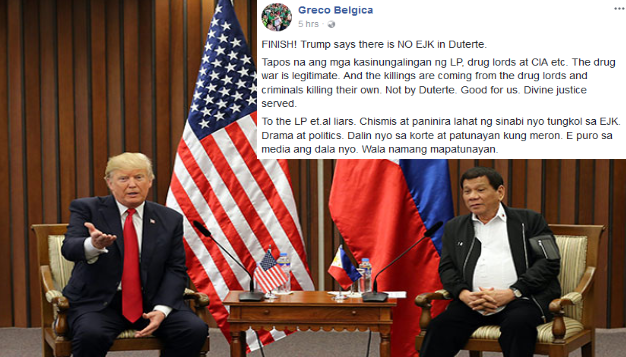 The highlight of his post was the successful first day of the bilateral meeting is the controversial issue on Extra Judicial Killings (EJKs) and Human Rights that were not brought up to be discussed, which the LP (Liberal Party) has been claiming as the result of the War on Drugs campaign that Duterte started under his administration. 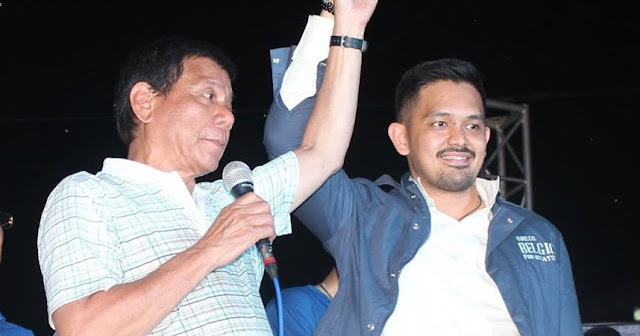 His post was intended to the LP whom he called “liars” for blaming the War on Drugs campaign for the EJKs in the country instead of the Drug Lords and criminals. 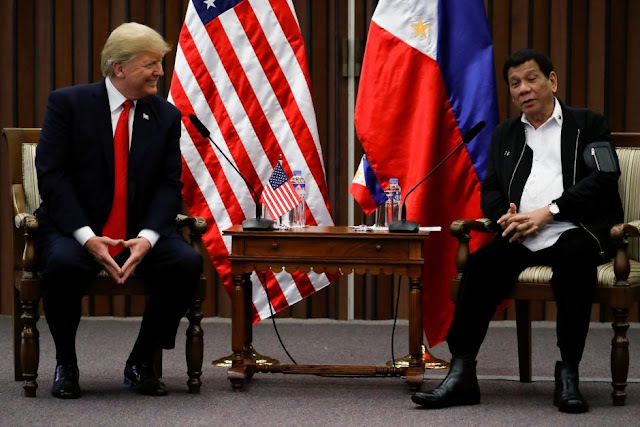 The former councilor said that the lies of opposition is over after United States President Donald Trump approved President Duterte war on drugs. He said that it means drug war is legitimate and the alleged extrajudicial killings were done by the drug lords. 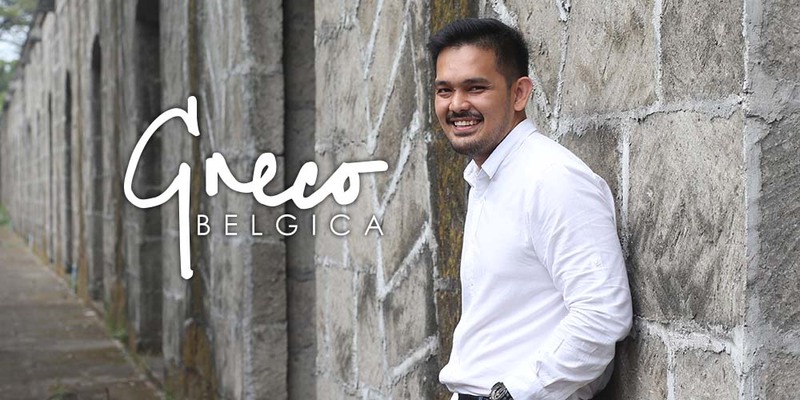 Belgica also called the attention of everyone, who has love for the country, to unite and help the government to fix the country for the betterment. “A strong and justice system that do not prolong cases filed with them and the penalty of death for heinous crimes and corruption are essential elements to build a stronger, peaceful and prosperous Philippines for us and our childrens children.” Belgica wrote. "FINISH! Trump says there is NO EJK in Duterte. 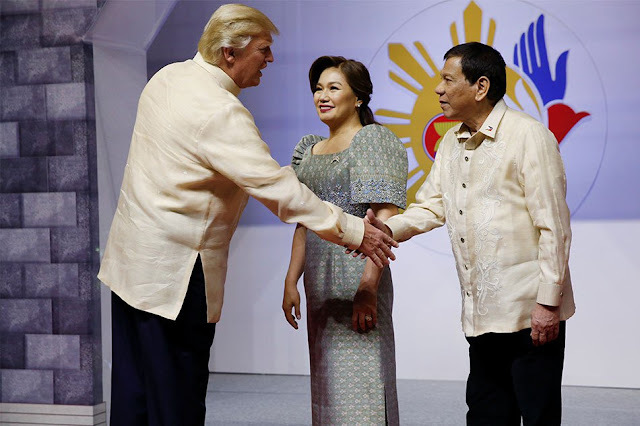 "Tapos na ang mga kasinungalingan ng LP, drug lords at CIA etc. The drug war is legitimate. And the killings are coming from the drug lords and criminals killing their own. Not by Duterte. Good for us. Divine justice served. "To the LP et.al liars. Chismis at paninira lahat ng sinabi nyo tungkol sa EJK. Drama at politics. Dalin nyo sa korte at patunayan kung meron. E puro sa media ang dala nyo. Wala namang mapatunayan. "Mga kababayan, wala na tayong magagawa sa sinungaling maliban mag bago sila. Pero sa mga totoong Pilipino na nag mamahal sa bayan, tayo ay magsama sama at mag tulong tulong ayusin ang ating bayan. Linisin at papayapain ano man ang ating partido. 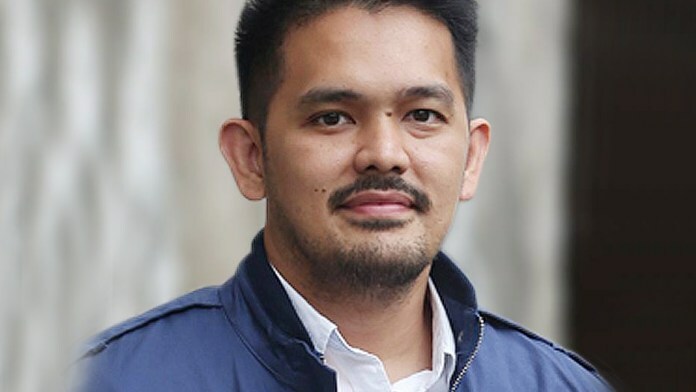 "Unahin natin ang pag papatibay ng JUSTICE SYSTEM. kelangan maging mabilis at patas ang huwes. Ang kriminal dapat napaparushan. Kahit sino sila. Lalu na kung taong gubyerno, pulitiko o empleyado. "Simulan na natin kay Ombudsman Morales. Alisin na natin yan at alisin narin natin ang Ombudsman na kurap na kurap na. "Puro naka binbin ang kaso, at nasusuhulan. 1 court and 1 law for all. Lets us strengthen the community courts and allow them to have full jursidiction of their cases and RESTORE the DEATH PENALTY for heinous crimes and corruption. "Isabay na natin ang traydor, magnanakaw at sinungaling na mga pulitiko gaya nila Trilianes, Pnoy, Drilon, Abad etc. LP atbp na nagkakalat ng kasinungalingan at nag abuso sa kanilang pwesto at pondo ng bayan. "Lets bring them to justice and allow them to face and recieve the what they deserve. Patay kung patay. Bayad kung bayad. Kulong kung kulong. "A strong and justice system that do not prolong cases filed with them and the penalty of death for heinous crimes and corruption are essential elements to build a stronger, peaceful and prosperous Philippines for us and our childrens children.